My journey through the world of education has been an exciting adventure full of learning and teaching. My teaching career started in Picture Butte, Alberta followed by an itinerant position in PWSD’s northern schools which we referred to as the Spirit River School District at that time. After amalgamation, and in between raising my four children, I participated in an interesting career which included teaching in upper elementary, junior high and kindergarten. I enjoyed every age group and grew an interest and passion for working with my colleagues, supporting differentiated and specialized instruction. After spending time in our district as a Coordinator of Special Education, collaborating with many incredible educators and community partners across our district, I joined PWSD’s executive staff in a leadership role. Working with the various coaches and supporting our students and staff of Peace Wapiti is a highlight of my career. It is my third year in the district but I have close to twenty years experience in the field of education, teaching across the prairie provinces. I have had the privilege of teaching all of the primary, elementary and junior high grades throughout my career and have enjoyed the unique gifts that each age group brings to the school. I have also had seven years of administrative experience as the principal of a rural school and have recently attained my Masters of Education as well. I am passionate about my family, my friends, my work and lifelong learning in general. I am excited to work alongside school staff in working to meet the academic, physical, social and emotional needs of our learners. My teaching career began on a small reserve in Northern Alberta in 2006 where I taught a grade 1/2 split. Following that, I spent nine years teaching grade 6 to 9 math and social studies, as well as elementary French. My passion and focus has been in mathematics within the areas of leadership and problem solving. This is my second year as an inclusive coach and I feel extremely privileged to be given the opportunity to continue in this role. Here's to another fabulous year of working together to meet the needs of our students and school community. Another year has started and I am ever so grateful to be working with the amazing staff members in the Peace Wapiti School Division. I began my teaching career in 2007 with the Fort Vermilion School Division, after completing my BEd at Memorial University. I spent 10 years in Rainbow Lake teaching grades 1, 3, 6, as well as some time as a Literacy Lead and administration. I have learned tremendously from my experiences and firmly believe that learning should last a lifetime. While I was up north, I completed my MEd in Curriculum Studies. Currently, I am working on my Inclusive Education diploma. I believe that all students are capable of learning when the right supports are in place. Together we can build a path to great success. Best of luck in the new school year! My teaching career began ten years ago in a small grade one class in the corner of the library at Robert. W. Zahara Public School in Sexsmith. Over the past ten years I have had the opportunity to work with teachers and students throughout our district and the province who have inspired me to embrace change and broaden my understanding of what it means to be a successful teacher. I believe deeply that social and emotional learning are both integral parts of a well rounded education and have developed a passion for broadening my understanding in this area.It is so exciting to be a part of a profession that is constantly evolving.I feel very privileged to now be working as an inclusive learning coach. It is a position that involves so many rich opportunities to collaborate and learn alongside a diverse group of passionate educators and students with different backgrounds and perspectives. My teaching career began many years ago and has provided me the opportunity to teach elementary and junior high grades in a variety of settings and schools. 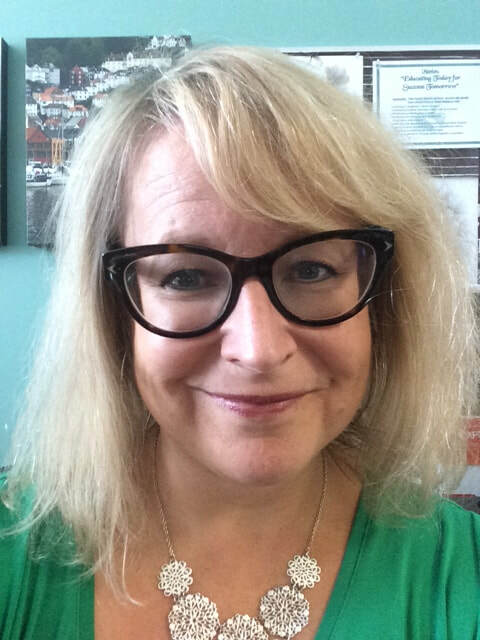 I have also worked as an Educational Programming Consultant, travelling to many schools in the northern part of the province as part of an Interdisciplinary Team to work with teachers of students with a wide variety of learning needs. I am honored to act in the role of District Principal as it is allows me the opportunity to work alongside many outstanding dedicated educators. I am excited and honored to work with the Peace Wapiti coaching team. My educational experience is primarily in teaching middle school (grades 6-9) but I have taught all grades at various times in my career. One passion I have in education is for math. It is my belief that life is complicated, math is not! I truly believe we have many talented professionals in all areas of our school district. I look forward to working together and growing my knowledge in many capacities including the CRM. I can’t wait to see what the next day brings! I am thrilled to be joining the Inclusive Education Coaching team. After completing my BPE and BEd, I started my teaching career here in Grande Prairie. For the past fifteen years I worked as a classroom teacher; primarily middle school. For the majority of the time my focus was as a Learning Support Teacher. I transitioned from GPPSD where I worked in various Inclusive Education roles, supporting staff, students and families. 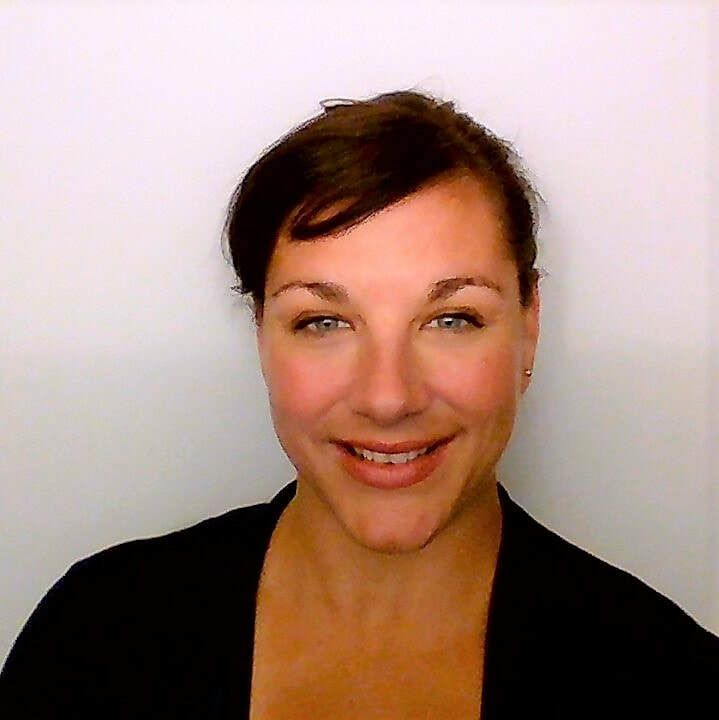 ​I am local to the area and look forward to connecting with those that have positively impacted the lives of my children, my family and extended family. I am excited to build new relationships and connections within our community! I graduated with a B.Ed. 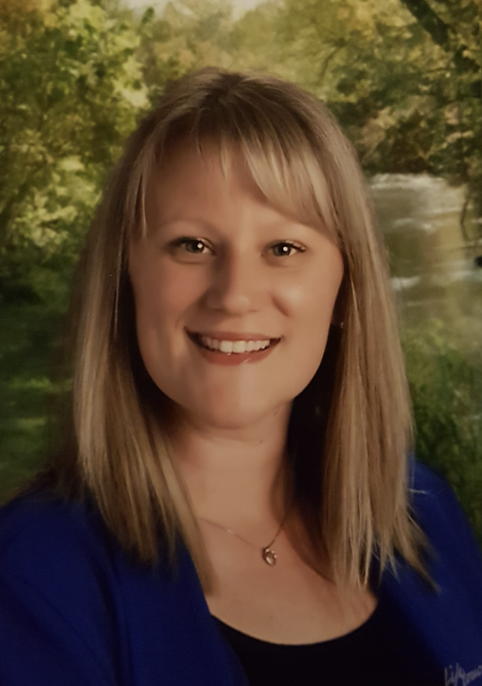 in Elementary Education in 1987 and began teaching at Menno Simons Community School in the Fairview School Division that fall in a variety of different roles in elementary and junior high including two years as the special education coordinator. In the fall of the 1991, I accepted my first principal’s position at Bear Canyon School, and in later years became principal of Menno Simons Community School and the nearby Cleardale Colony School. Fairview School Division eventually became amalgamated with Peace River School Division, and I stayed with this Division until 2005 when our family decided to move closer to Dawson Creek and explore other career opportunities. I began teaching with Peace Wapiti School Division at Bonanza that fall, and in 2009 accepted the principal’s position at the school. Over the years, I have had the pleasure to teach many different subjects to a variety of different grades and to work with some exceptional educators. I continued on as principal until my retirement in June 2017, and then accepted a part-time position as Inclusive Education Learning Coach working with Bonanza, Savanna, and Woking schools. I also will be overseeing the education program at Doe River Colony and Silver Valley Colony. I look forward to my new role as Learning Coach and to collaborating and learning with talented professionals in a variety of different locations. It is my wish to utilize my 30 years of educational experience to assist all students under my direction in reaching their full potential. I am sometimes referred to as the “Reading Gypsy” because I love a good book and I travel throughout Peace Wapiti sharing my love of books with others. I have observed firsthand the limitations of illiteracy and have watched as classmates struggled with daily reading assignments. Since I was a young girl I have wanted to combat that problem. As a result, I feel privileged to work on the Leveled Literacy Intervention with so many dedicated people who are as equally committed to promoting literacy in our students! I have returned to my hometown of Beaverlodge, and I couldn't be more excited to support inclusive education practices in local schools. In the K-12 system I have worked as a teacher and classroom support teacher. I predominately taught special education and general science at the secondary level, though I have had the unique experience of teaching all subjects and grade levels subbing in many of the area schools. The Master's of Education in Special Education program allowed me to apply my practical skills and deepen my understanding of inclusive education through close examination of the relevant literature. My primary research interests are ableism in education, Universal Design for Learning, and student motivation. My recent experience as an instructor in special education at the University of Alberta gave me the opportunity to share my passion for inclusive education with pre-service teachers. In my role as an instructor I taught, facilitated, coordinated, and inspired pre-service teachers to be professionally confident, competent, collaborative and compassionate; it was a great privilege to play a role in nurturing my student's talents and potential. Instructing pre-service teachers was especially rewarding because I value the chance to connect with students, and appreciate the way sharing knowledge pushes me to continue to grow as a learner and as a practitioner. In my current role as an Inclusive Education Learning Coach I'm blessed with similar opportunities with respect to connecting with teachers and students to support them in their learning journeys.